Life Above the Clouds Keeps Getting Better. Bret Churchman is your Truckee Realtor! There have been many changes in Truckee since it was first known as Gray’s Station, but one thing that hasn’t changed is the presence of the railroad. Congratulations! 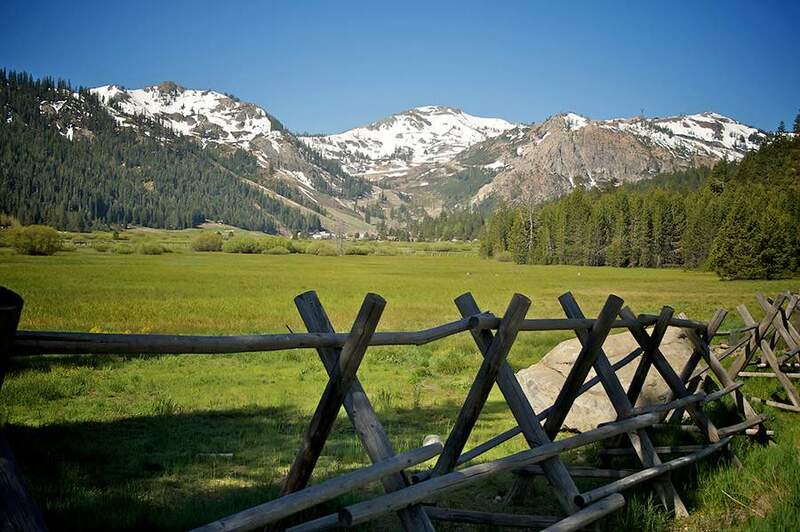 If you’re considering a home in Truckee or the North Lake Tahoe area, you’ve found some great communities to call home. 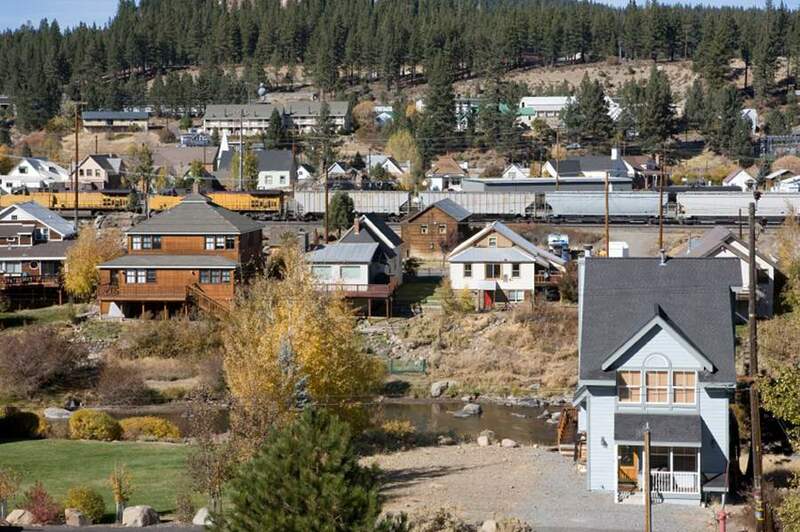 Truckee has flourished, keeping the allure and charm of the turn-of-the-century town alive. Commercial Row hints at Truckee’s colorful history along with present-day shops, galleries, dining establishments and historic buildings. 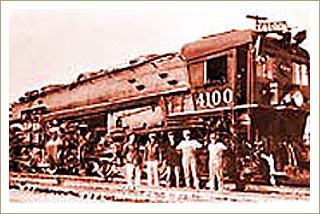 A self-guided walking tour highlights the “Rocking Stone” and the 1869 Depot Building. Donner Memorial State Park, home to the Emigrant Trail Museum and the Donner Monument, is a reminder of the area’s emigrant history. The museum and surrounding grounds give an astonishing look at the perils of the Donner Party pioneers who were trapped in the Sierra Nevada because of an early winter. Truckee is a paradise for the recreational enthusiast. Outdoor sports are prevalent and easily accessible year `round. Truckee has something to offer everyone during the Winter. Ice Skating, Nordic Skiing, Downhill Skiing, and Snowboarding are popular at several internationally famous ski resorts within easy reach of Truckee. 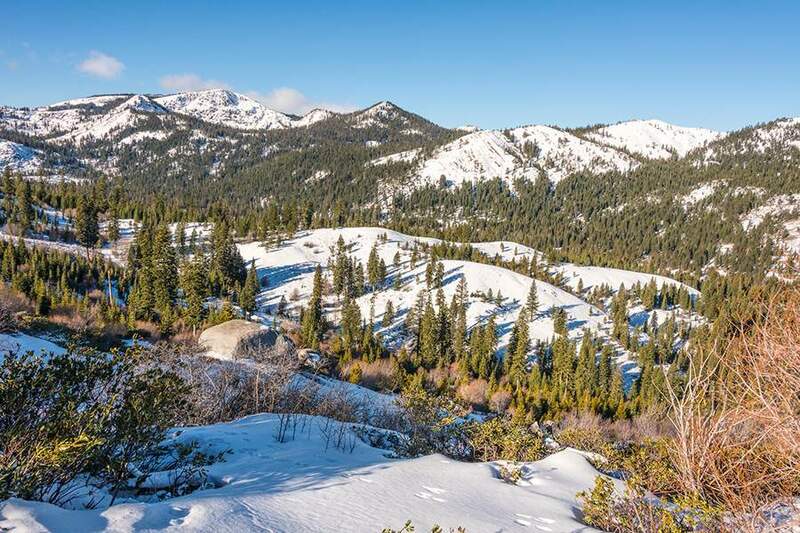 The National Forest Wilderness areas are home to many winter sports in the Truckee area including, snowmobiling, snowshoeing, sledding, back-country skiing, and snowplay. No matter what the season – winter, spring, summer and fall activities in the Truckee area span the gamut of one’s imagination. 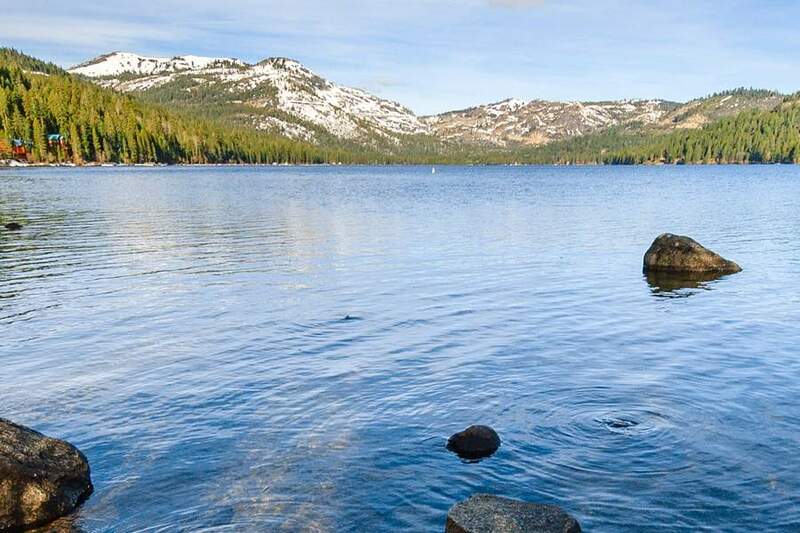 Visitors to the area can enjoy camping, boating, fishing, swimming, kayaking, windsurfing, rafting, canoeing and playing on the countless beaches at Donner and Serene Lakes, Boca, Prosser and Stampede reservoirs, as well as, along the Truckee River. Recreational activities in the National Forest Wilderness areas during spring, summer and fall months include hiking, mountain biking, rock climbing, horseback riding, and four wheeling. Other popular activities include golf, tennis, and rollerblading. For those who love to soar through the skies, the Truckee area offers balloon, glider, and bi-plane rides, parasailing and bungee jumping. Special events include the Farmer’s Market, SNOWFEST, Tour de Nez, 4th of July Parade, Cannibal Cruise Car Show, Truckee Brew Fest, the Truckee Championship Rodeo, Truckee Thursdays and so much more. 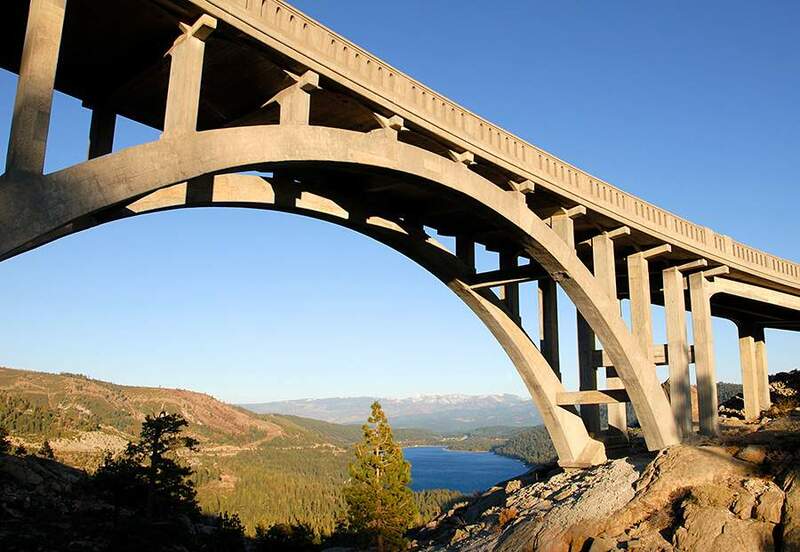 The area in and around Tahoe and Truckee offers a variety of recreational activities. 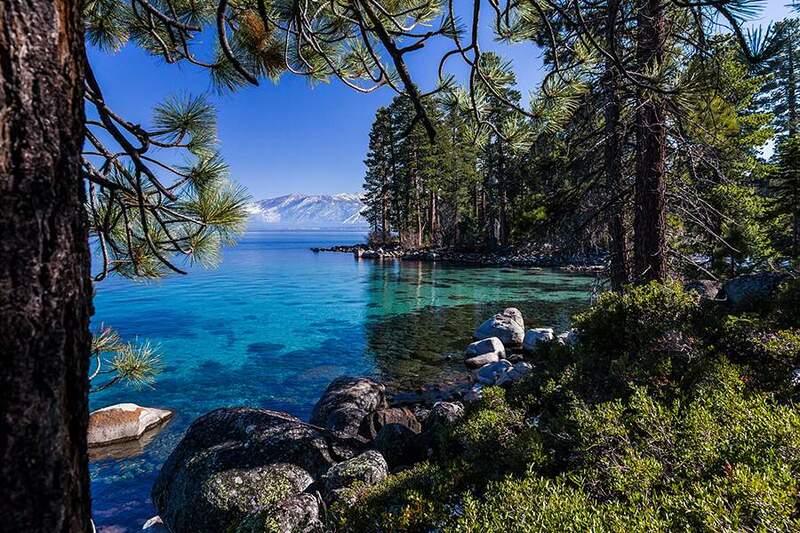 Lake Tahoe is the largest alpine lake on our continent and the third deepest lake in North America. Tahoe is 22 miles long and 12 miles wide with an average depth of 989 feet, and a maximum depth of 1,645 feet. Only Crater Lake in Oregon & Great Slave Lake in Canada are deeper. The winter skiing near Tahoe is considered world-class and must be experienced on any visit. Tahoe contains an estimated 39.75 trillion gallons of water…enough to cover the entire state of California 14.5 inches deep, or the state of Texas with 8.5 inches of water. If the Panama Canal which is 700 feet wide and 50 feet deep encircled the earth at the equator, the water in Lake Tahoe would fill it completely, and there would be enough left over to fill another canal with the same width and depth running from San Francisco to New York. The water that evaporates from Lake Tahoe every 24 hours could supply the daily requirements of 3.5 million people, yet this evaporation decreases the Lake’s depth by only a tenth of an inch. Lake Tahoe never freezes over due to the constant movement of water from the bottom to the surface. In the summer, the surface temperature can rise to around 68 degrees, but in the winter the water temperature remains a constant 39 degrees as water rises from the depths. There are 63 tributaries draining in to Tahoe, but only one outlet at the Truckee River in Tahoe City. 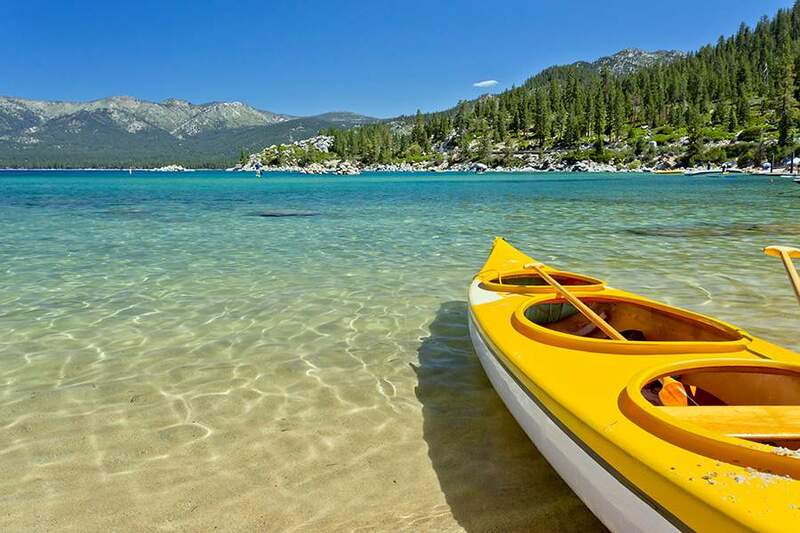 Because Lake Tahoe is in both California and Nevada, it is considered an “Interstate Navigable Waterway” and as such, it is protected by the United States Coast Guard. Tahoe’s climate is typically very dry with low humidity. The sun shines on average 75 percent of the time (274 days), although it has been known to snow in all 12 months. If you’re planning a trip to Lake Tahoe pack some shorts and T-shirt, and some pants and a jacket… you just never know! 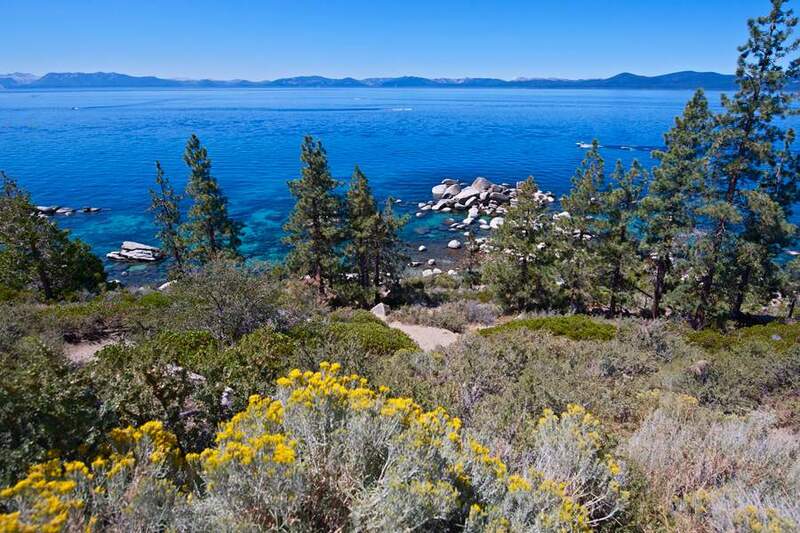 As a real estate professional, Bret believes it is not only his duty, but a privilege to introduce people to the Truckee and North Lake Tahoe area and help them make the most of living here. He also knows that finding your new home is just one of the tasks that face you when you’re making a long distance transaction. His goal is to coordinate everything as smoothly and efficiently as possible here, while you’re continuing to live your life and work at home. Of course there’s no obligation. Bret believes in making the real estate buying and selling process as easy as possible for everyone involved. To him, that means providing information to anyone who wants to find out more about the community he loves so much and knows so well. Be sure to visit the popular Truckee and Tahoe neighborhoods to read what makes each unique and view the most recent listings for sale within those neighborhoods. Looking for a ski cabin, short sale or lakefront home for sale? Then visit Popular Real Estate for sale which focus on niche markets. Make Bret Churchman your Realtor for all your Lake Tahoe and Truckee real estate needs.